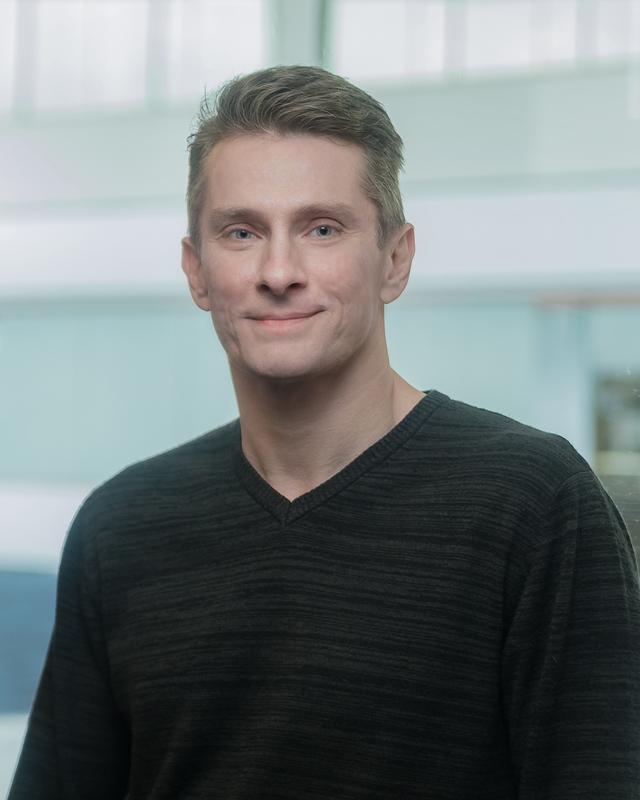 Alex Tarasiewicz | King-Devick Technologies, Inc.
Alex Tarasiewicz is a Graphic & Web Designer and joined King-Devick technologies in 2018. He has over 15 years of experience in Web Design & Development, and Graphic Design. Alex has worked for an Internet startups, Design Agency, and as an in-house designer. He attended Columbia College Chicago, and the College of DuPage.